It all began in 1989 with developer Reflections Interactive showing a tech demo to British publisher Psygnosis. 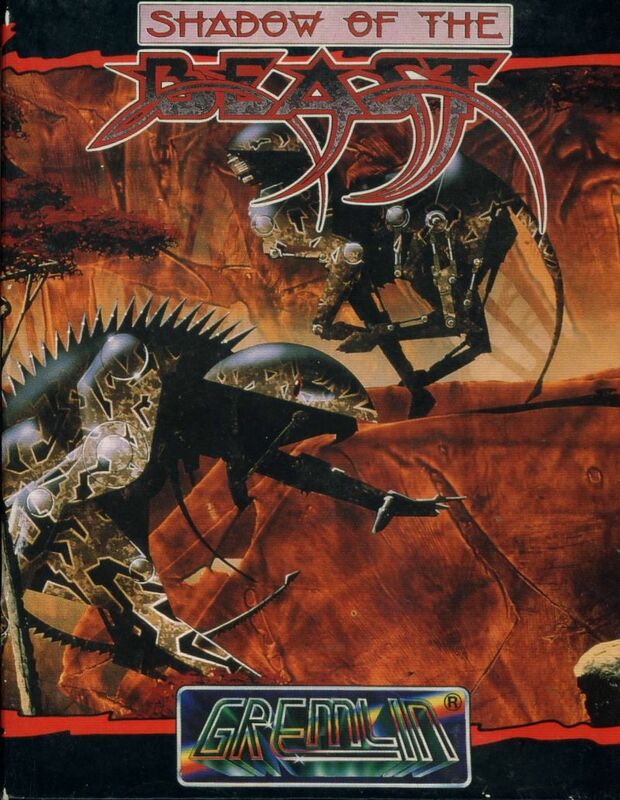 With Psygnosis impressed by what they saw Shadow of the Beast was originally released on the Commodore Amiga and was graphically mind blowing for the time. With several colours on screen at once as well as up to twelve levels of parallax scrolling backdrops, the game looked like it was from an arcade machine. Martin Edmonson, one of the founders of the company, was fond of very difficult video games. He wanted to be challenged and have to play a game multiple times to be able to master it. The score for the game was composed by David Whittaker, which was very atmospheric and left a lasting impression on fans. The cover art for the game was from the talented hands of Roger Dean who was well know for working on album covers for Yes, Asia, Budgie, as well as several others. Roger Dean merged a stone age look with technology to create a very unique look to the cover of Shadow of the Beast. He would also later go on to redesign the logo for Tetris.